"Genre-hopping within the course of a single album can be tricky; done poorly, it can come off like a disjointed mess. 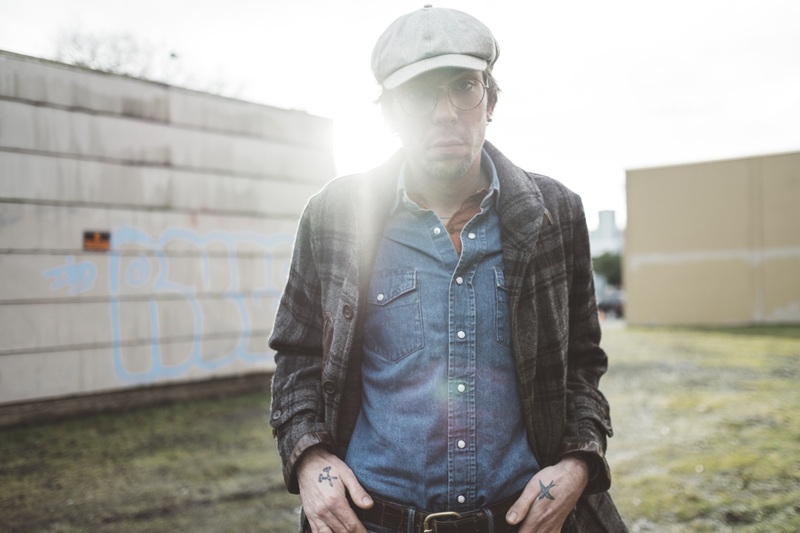 Justin Townes Earle pulls off the feat quite nicely on Kids In The Street, demonstrating impressive versatility without getting tripped up by any single stylistic detour." "Kids in the Street puts the focus squarely on the distance this talented kid has traveled down the bumpy street that is Americana." - Exclaim! "...he's now put out two albums that are better than anything Dad's released in the last 17 years, and Kids is one of them." "There will be very few albums this year as fine." NPR Music – "First Listen"
Rolling Stone – "2017 Spring/Summer Country Preview: 25 Anticipated Albums, Festivals"
Noisey – "5 New Albums For Heavy Rotation"
Newsday – "Best Albums of 2017 So Far"
Routes & Branches – "Favorite Albums of 2017"
Paste Magazine – "Justin Townes Earle Talks Nashville, Country Lore and Finally Growing Up"
No Depression – "Dad-To-Be Justin Townes Earle Looks Back at Nashville in New Record"
Portland Monthly – "Newly Landed Portlander Justin Townes Earle Makes Country Relevant"
Chicago Sun-Times – "Justin Townes Earle Takes Autobiographical Journey on New Album"
Nashville Scene – "On Kids in the Street, Justin Townes Earle Looks Outward — and Backward"